So we’re back into the swing of things and feeling much better! I hate being sick, it’s so annoying. 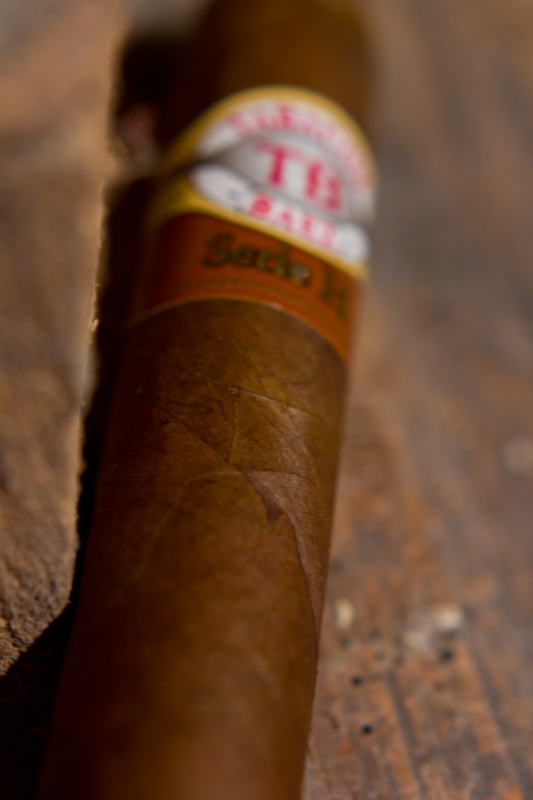 This week I’m hitting up a cigar that comes from one of my favorite factories, My Father Cigars S.A. in Nicaragua. This time it’s not part of the My Father line but rather their line known as the Tobacos Baez. 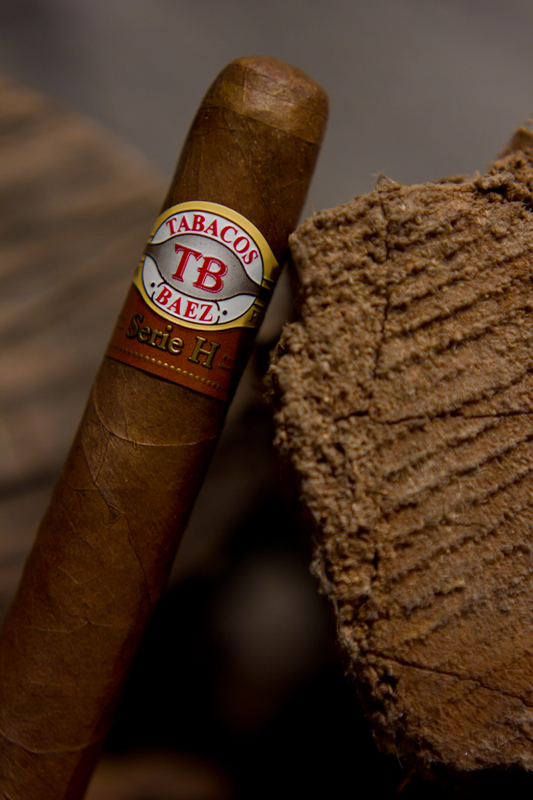 In this case, we have the Tobacos Baez Serie H, where the ‘H’ actually stands for the ‘Habano’ wrapper. 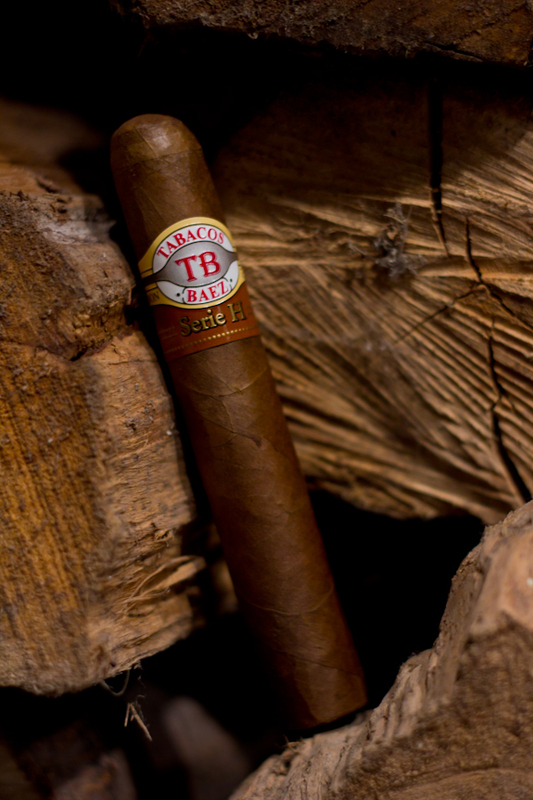 There is another blend in the Tobacos Baez series that seems more familiar to more people and that is the Serie SF. Not sure why but it seems to garner most of the spotlight with this line so I decided I needed to bring some awareness to this blend. 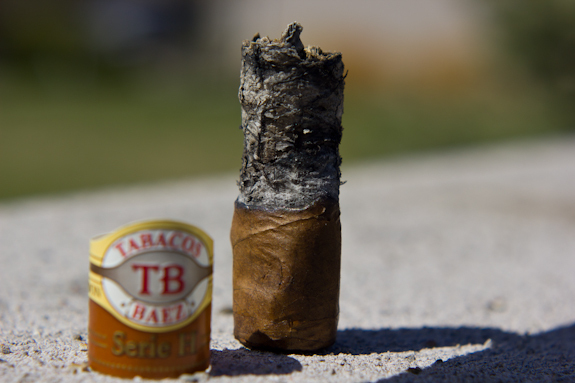 People who have mostly smoked Don Pepin Garcia’s fuller lines will get a bit of a surprise when they go to the Tobacos Baez Serie H as it promises none of the pepper blast that most of his cigars offer. 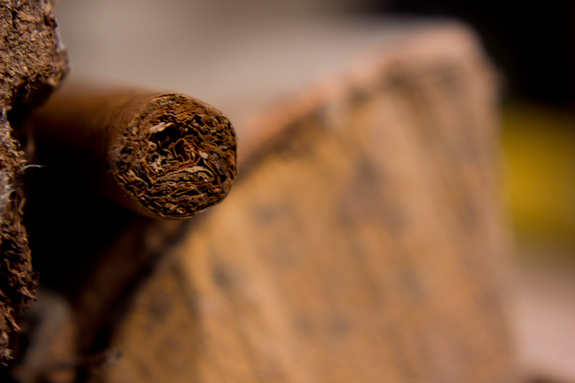 The smooth Habanos wrapped cigars are made at a slightly lower price point than some My Father branded cigars but still maintains the excellent quality of Cuban Seed Nicaraguan tobacco we’ve all come to appreciate from the Garcia family. 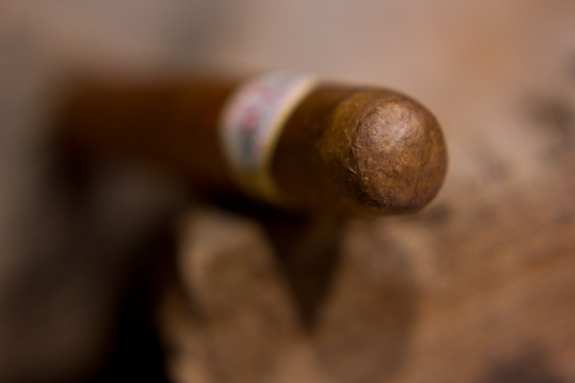 The line is only available in 3 vitolas all at just about the same ring gauge. It starts with the Famosos (5×50) along with the Favoritos (5.5×52) and ends with the Monarcas(6.5×52). One thing I wanted to mention is that in my searching I noticed a lot of websites with some incorrect info on this cigar. 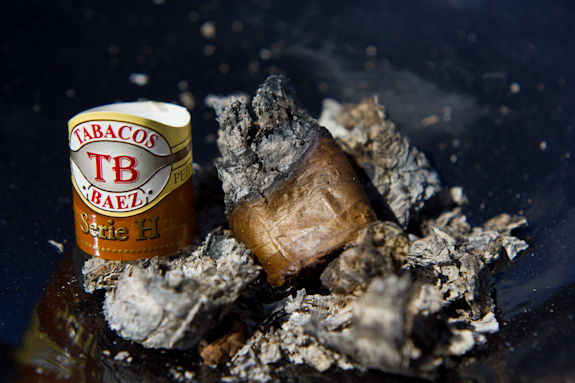 Seems some of them mention the Tobacos Baez Serie H as having a “Corojo wrapper and a spicy profile”. Now the spicy profile is subjective of course so I can’t talk to that but it does seem they have it wrong when it comes to the wrapper. Even the Serie SF has a Habano wrapper so I’m not sure where this info comes from. But enough with that, let’s just find out if these are even worth seeking out to begin with. On with the review! I do enjoy myself a good stout, doesn’t really matter what time of day it is. I had seen this St. Ambroise Oatmeal Stout in the stores a few times but for some reason I never picked it up. I finally decided to grab a few bottles and see what it was all about. I’m proud to say it turned out to be a tasty brew. It’s not as thick or heavy as I was expecting but it does have a ton of malt flavor to it as well as a touch of bitterness, but nothing off-putting. There’s also some nice roasted flavors in there to round it all out. A fairly straightforward Oatmeal stout and I really enjoyed it for exactly what it was. 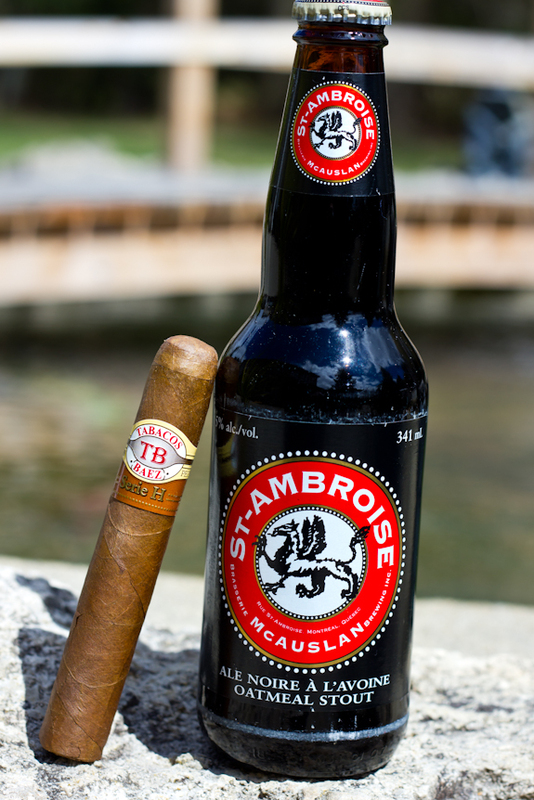 It paired well with Tobacos Baez Serie H although I think the flavors in the brew may have been a bit too rich for the cigar. A good Dark Ale or Amber Ale would have made a nice pairing, or even a nice cup of coffee. Great review Dal that stick looks like a nice looking stick not a fan of the band but I think I would try this one. Definitely should give it a try, very tasty. Not what you would typically expect from my father but still darn good! Thanks for the great review, Daniel. 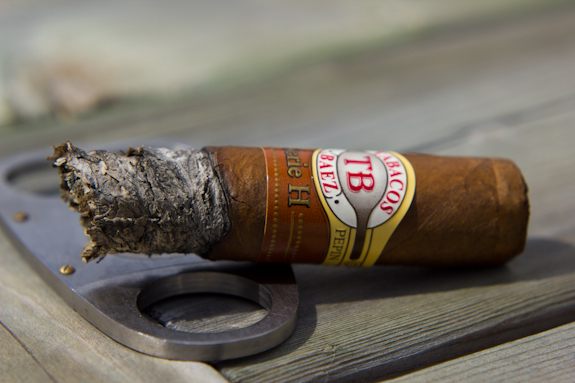 I think this cigar gets overlooked because people want it to fit the more typical Pepin profile, but I really like it. It’s a great anytime of day stick. My only complaint would be the MSRP, which I think is just a tad high, especially when compared to the bargain price of the Serie SF. 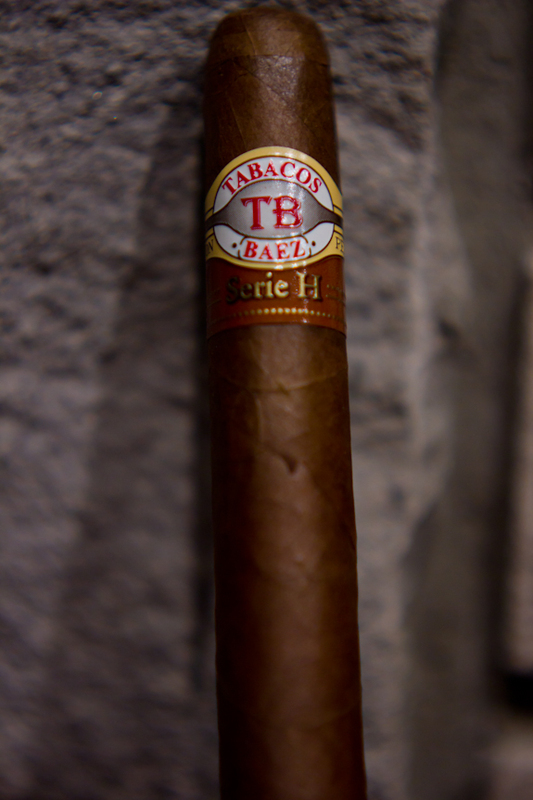 I don’t know where the Corojo mistake comes from, since Serie H obviously stands for Habano. Thanks jjo! I know exactly what you mean about fitting the profile. If this was another brand perhaps it would sell better? 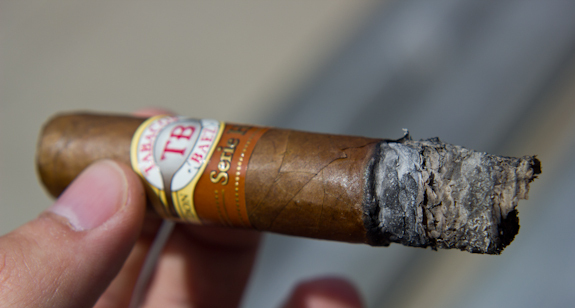 As for the price difference, the Serie SF actually stands for “Short Filler” and that’s what makes it a budget smoke. It has something like 30+% short filler in it. 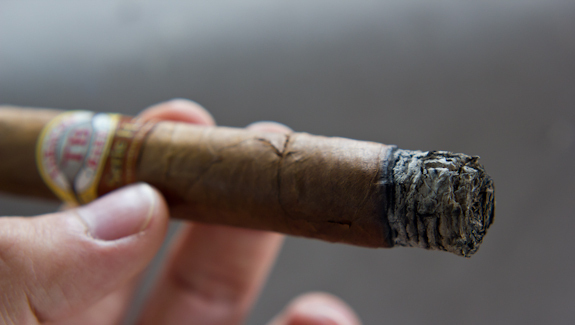 The Serie H is all 100% premium Nicaraguan long filler so that’s why it costs more. Yes, I know about the SF. I kinda wish they would call it Mixed Filler, but Serie MF doesn’t look quite right, does it? I think the difference in price is what makes some look past the Serie H, but there is a difference in the experience. I understand that it’s not fair to compare the two, but the jump in price is pretty huge. Love the Serie SF for what it is, though.